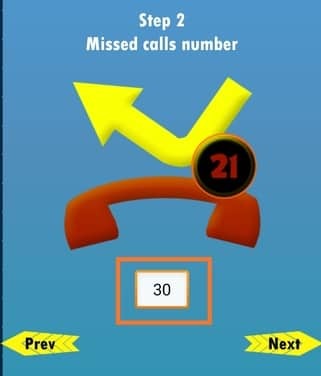 Tak Zang Miss Call Bomber – You want to frank your friends with unlimited missed calls. Are you looking for an application that lets you give missed calls to other phone numbers? You are in the right place then. Here in this article, we will provide you Tak Zang Miss Call Bomber APK Latest Version download link and let you know how to use Tak Zang Miss Call Bomber to send unlimited missed calls. Tak Zang Miss Call Bomber is a lightweight app for sending unlimited automatic missed calls to frank your friends. So Do install Tak Zang app and have fun with your friends. Tak Zang Missed call bomber App is officially not available on Google Playstore. It has removed from that platform due to some policy violations. But you can still download it from external sources. Make sure you download it from trusted sources only. Otherwise few of the apps uploaded with Tak Zang Missed call bomber name and may contain virus. We will provide you the Download link for Tak Zang Missed Call Boomer and will let you know how to use it for giving unlimited missed call and other useful features like call catcher for answering the incoming calls automatically in the first ring itself. Now retry the installation, you should not face any issues after allowing APK installation from third party sources. Now let’s start step by step guide on How to use Tak Zang App to Give Unlimited Missed Calls. How to use Tak Zang Missed Call Bomber? Enter the mobile number of the victim (:p) to whom you would like to send the missed calls. You can select the mobile number from your contact list as well. Final step is to set the duration of missed call. 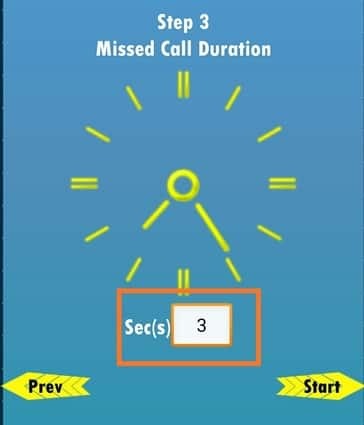 It will ring for whatever the duration you’ve set and then call will end and repeats the same for number of times you specified in the previous screen. 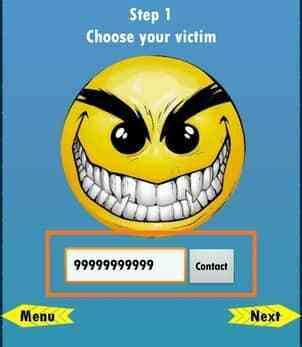 Once you click on the start button, victim’s mobile number will receive those missed calls with the duration you have set. Sit back and check the magic happening. Now click on the Accept button. You can even have option like Answer all calls to lift the calls from all the numbers as soon as they ring. Even if you exit the Tak Zang app, call catcher feature will be running in the background. If you want to stop, just open the call catcher option and uncheck enable button. One important thing to note is phone should be rooted to avail this feature. I’m concluding this article on Tak Zang Miss Call Bomber APK Download and how to use unlimited missed call bombing and call catcher features. You can download Tak Zang APK and use this app to frank or frustrate your friends :p. If you are facing any issues using Tak Zang app, do let you know through comments. We will help you out. Cheers!